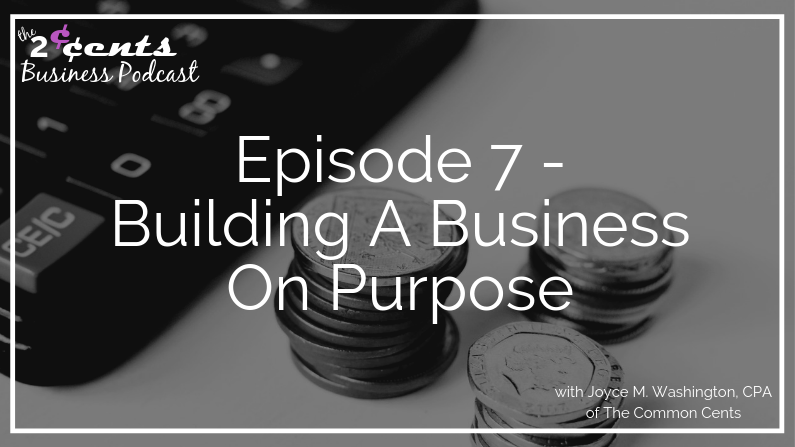 Building a growing, thriving, successful business isn’t a given. It won’t just fall out of the sky… you can’t just build it and the customers will come. Over the years, I’ve made a few observations, my informal case study, into what makes for a successful business. The crazy stats – few businesses make it to their 5 year anniversary & even fewer make it to their 10th anniversary and beyond. The 3 things that I’ve noticed among the successful businesses around me… what they do that others don’t do (or don’t do consistently). I also mentioned my very own business trackers & spreadsheet templates. If you’d like to get access to the business trackers that I’m working on…join the wait list here. *This is a link to my Amazon shop so you may find more than the books/resources listed in this posting.